Dr Doug Paxton joined AGB in 2004. 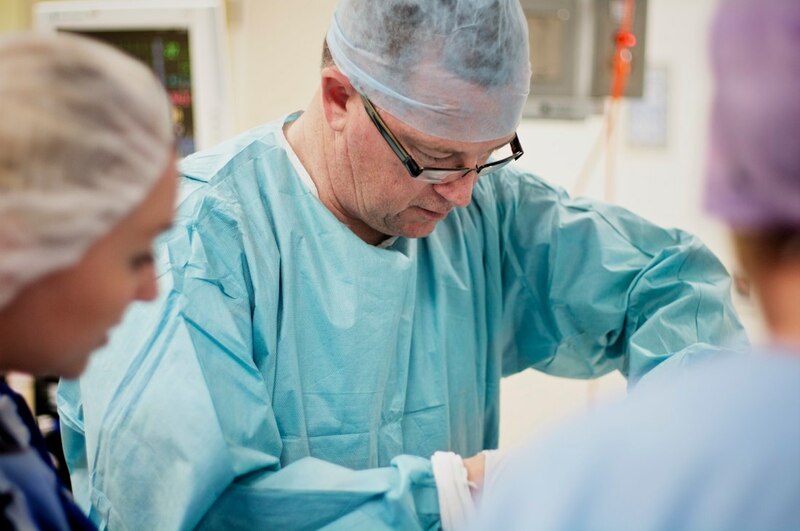 He is a Specialist Anaesthetist and a Fellow of the Australian and New Zealand College of Anaesthetists. He is an ICU consultant at St John of God Hospital and Ballarat Health Services. Dr Paxton has been instrumental in setting up Clinical Research Trials within the practice. As well as practising in Ballarat, Dr Paxton also holds the position of Visiting Medical Officer at Western District Health Services (Hamilton).